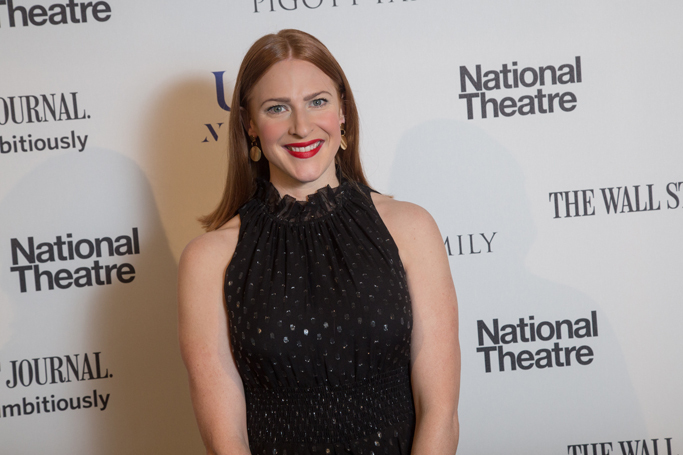 Actor Rosalie Craig has called for large theatres to provide creches for all the staff who work there. Craig said she was saddened that in 2017 there was “still an element of keeping the fact you have a baby hush-hush” and demanded better rights for working parents. Her comments were made in a joint interview with fellow actor Michelle Terry, carried out by campaigning organisation Parents in Performing Arts. Terry and Craig were discussing working on Becoming: Part One, a workshop production about becoming parents at London’s Donmar Warehouse. Craig said: “This is a huge area of the industry that needs to change. Where is the childcare support? Where is the financial help with it? I would love big theatres and institutions to provide creches – for all the staff that work there. “Also – be more open to hours and the needs and demands of parents when family life calls. We work in an industry of hugely antisocial hours and it needs to be addressed. The actor argued that wages in the industry needed to change so that creatives “wouldn’t be afraid to have children because of the cost”. Craig added she would also like to see more relaxed performances for parents and children so new parents could still go to the theatre. Terry echoed her comments, adding: “There are so many ways of making having a baby and a career possible, such as having a creche, on-set or industry nannies, flexible working hours, giving out rehearsal or filming schedules in advance, or just let the babies be around. Craig added that while working with the Donmar, the two actors – who are both mothers – had received support with transport, childcare, flexible hours and the opportunity to rehearse near to where they both live, meaning they could rehearse with their babies.